At doors direct 2 u we have a large quantity of internal doors which are all available with free delivery to UK mainland. 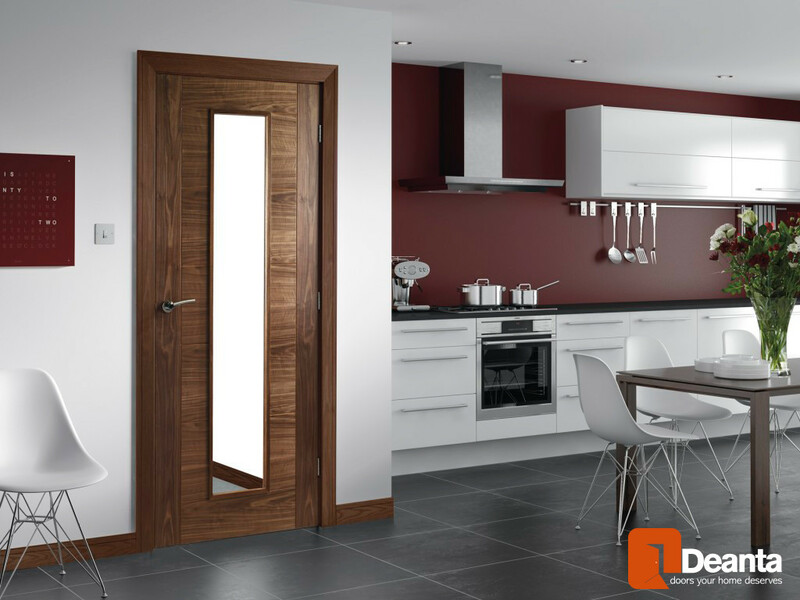 Choosing internal doors are quite a personal thing; and you should take careful consideration when choosing them, we have supplied some pointers below the help you choose your internal door that will suit your design style and needs. Is sound proofing important to you? 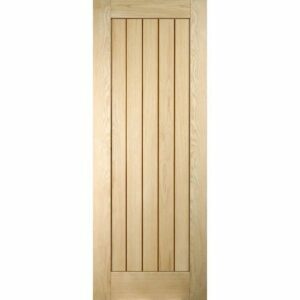 Timber internal doors are more likely to have better sound proofing than the hollow doors. 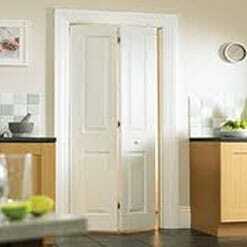 The hollow doors are more likely to come in the primed, unfinished or veneered range and will be cheaper. They still have good sound proofing but not as good as the solid wood doors. Also you need to consider whether these hollow doors will need to be shaved at the bottom. If so make sure you know how much need to be shaved. 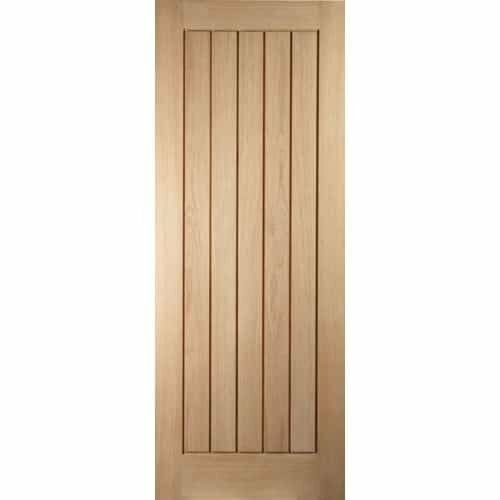 We have a large range of internal Oak doors which should suite everyone’s pocket all internal wooden doors have a veneer that is overlaid onto a solid core. These cores may vary in construction but you can be guaranteed that the Jeld Wen manufacturing is to the highest quality. 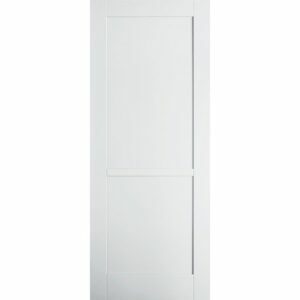 The majority of our internal doors come in many standard sizes and finishes so you can be confident that you will find the right interior doors for you. 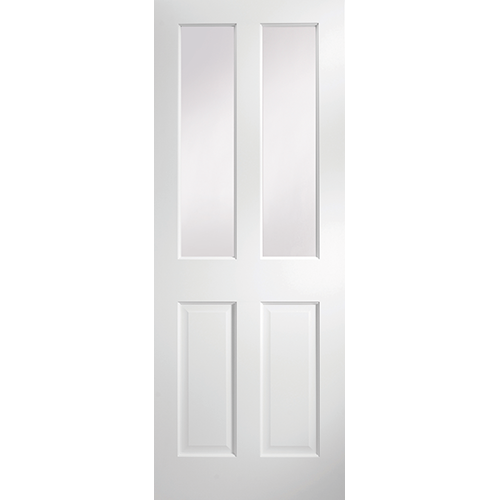 If you are having trouble finding the right interior door you can always ring us for more advice. 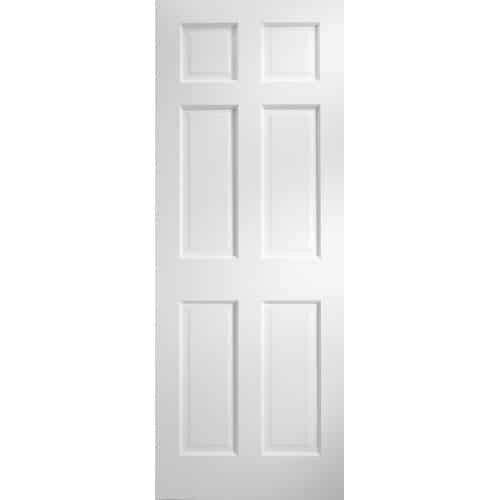 With our experience if you door should be of and odd size will can help you to find the doors that may need to be shaved down in width and height. If your rooms tend to be on the dark side consider using an internal glazed doors that will help transfer the light from one room to the other. 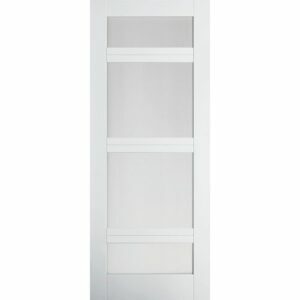 Fire doors are now more readily available in different ranges they also come in different thickness’s. The majority of the fire doors that we supply are FD30, this means that they will offer 30 minutes of fire protection. Please make sure your house also has smoke alarms. 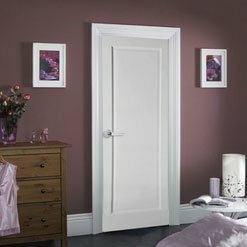 We also offer bulk discounts on some of our internal doors which will make it cheaper if you wanted to change the style of your house all in one go. Our bulk discounts start at 3 or more OR 5 or more. 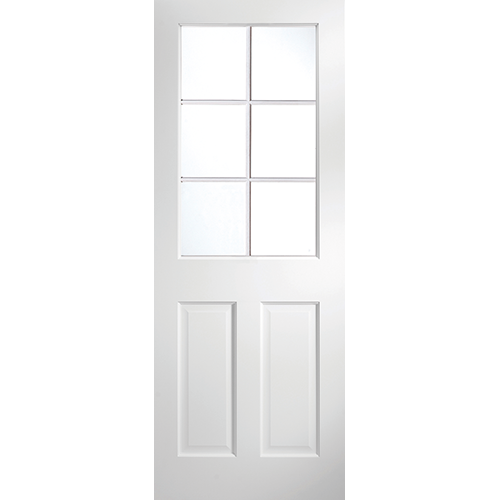 The function of an interior door is important but there is much more than that here. It may add an important layer of detail to the design of your home, keep any family safe from the effects of a fire and even add value to your home if chosen wisely. 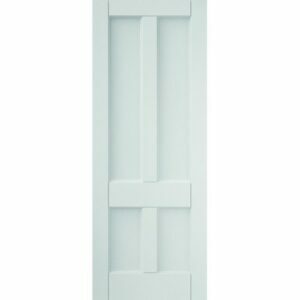 Below are the key points of picking up the right interior door for your home. It might also sound quite simple, but the interior door that you choose should match your style and property. If you look closely, you can find inspiration in many ways such as the location, type and age of the property even in how you want to use your space. 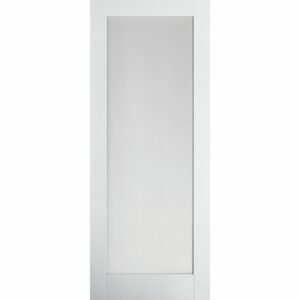 Flush doors are great for those living in contemporary homes because they offer a sleek, minimal finish like those in our popular veneer. 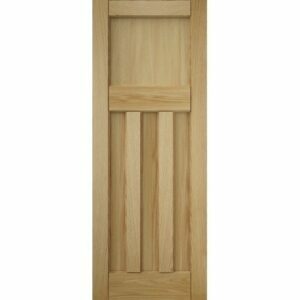 Including panelled door might be what you need if you want to get more depth. They can meet your budget and design requirements because they are available in a wide array of designs and materials including moulded wood fibre and solid timber. 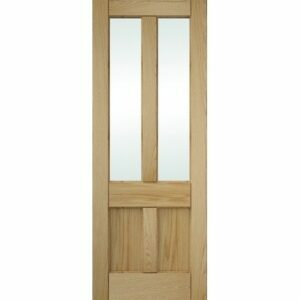 If you want to create a classic, contemporary finish you can use oak internal doors, which are on trend these days. 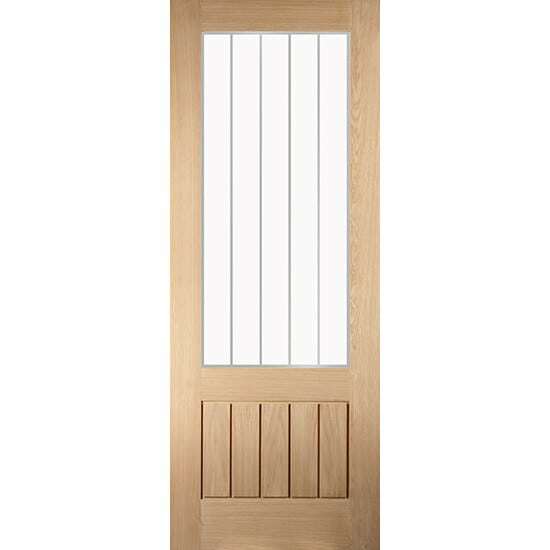 We have a white oak door package including the beautiful Cottage Horizontal door. This is the right range if you have a modernist leaning. Our Oregon range is just perfect for any traditionalist out there. 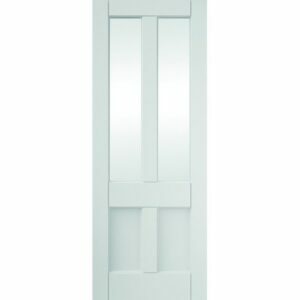 You have to think about the type of interior door that better suits your needs before you buy anything. A wide array of materials and finishing options are available to you in the marketplace. Adding a touch of class to your home is easy when you use oak, which remains a very popular option. 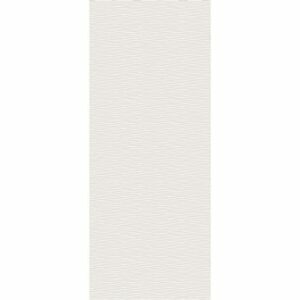 It can also be matched to any finish including furniture and flooring. 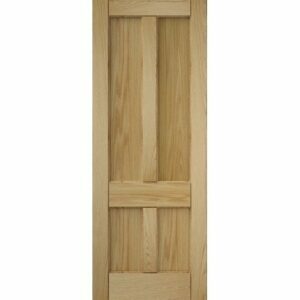 We have a complete range of oak doors as well. 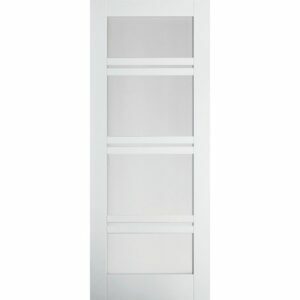 Other finishes such as kitchen have given veneer doors a widespread popularity. They have a fully finished face offering a sleek, flush look. Walnut and oak are popular colours you can choose today, but other colours such as beech and ash are also available. A also have a complete range of real wood veneers. 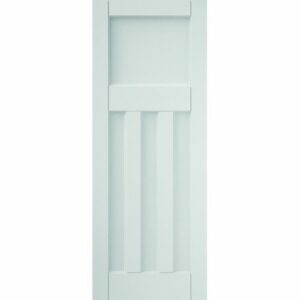 Moulded interior doors remain the most popular option being sold in a wide array of sizes and designs. They are also an affordable alternative. You can find more options in many of our ranges offering a wide array of dimensions from 2’8″ wide (813mm) and 6’8″ high (2032mm). If you are going to purchase fire doorsets and doors make sure they meet British standards. They should have an accreditation from the BWF CERTFIRE scheme. This also means that the product has been tested. Most of the time these fire doors will provide you with a protection that lasts between 30 and 60 minutes. 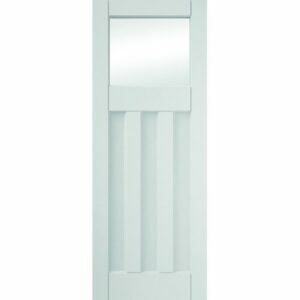 You can choose any handles that suit your style because our interior doors don’t have any kind of hardware. But the internal folding doors do come with hardware. We have many types of indoor doors including traditional and contemporary ones and you can choose from a wide array of designs. If you want to let light enter your room, you can install glazing in your interior doors. 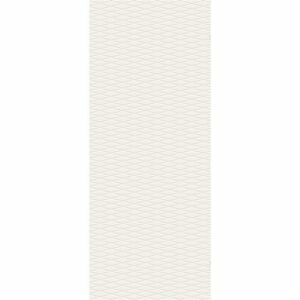 This will also preserve the sound insulation and warmth of your room. If you select a design that complements your panel doors, you will manage to retain privacy and create a unified look if that is necessary. You have to know how much you will be trimming your door before picking out a design otherwise you might end up exposing the inside. We have a lot of products with a wealth of trimming options such as the Shaker, Aston and Oregon white oak ranges. They fit the bill if you have to shave off a huge trunk. We offer a wide array of interior doors including completely unfinished, pre-finished and finished doors. 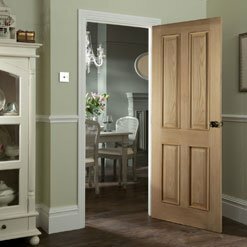 Personalising your internal woodwork is easy if you choose pre-finished or unfinished interior doors. They will also have a layer of a beautiful undercoat. Adding colour is awesome to personalise the door.